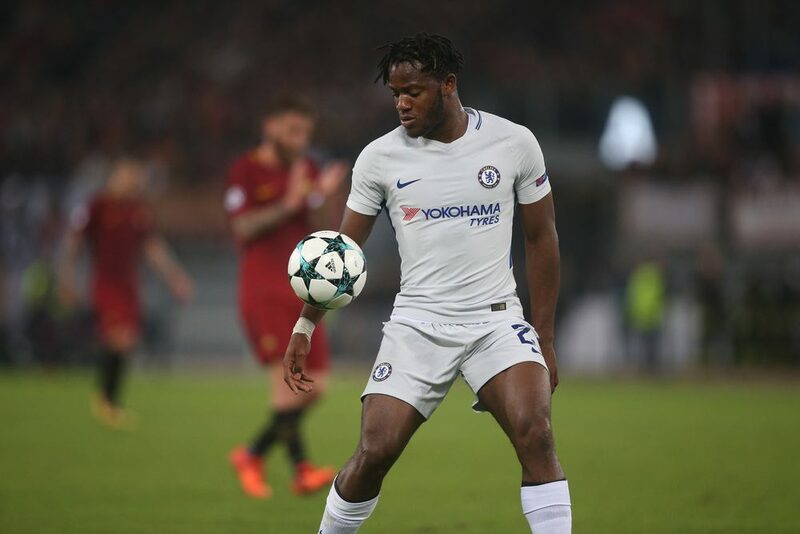 Chelsea striker Michy Batshuayi has taken to social media to reveal his excitement at joining Crystal Palace on loan. The out-of-favour Blues forward completed his switch to the Eagles late yesterday evening. The Belgium international, aged 25, spent the first half of the season on loan in Spain with Valencia. That move didn’t work out and was terminated last month. He will now spend the rest of the season at Selhurst Park. Palace fans will be hoping for the sort of goalscoring impact Batshuayi made when he joined German side Borussia Dortmund at the same stage last season. and dear @CPFC fans : I. CANT. WAIT.